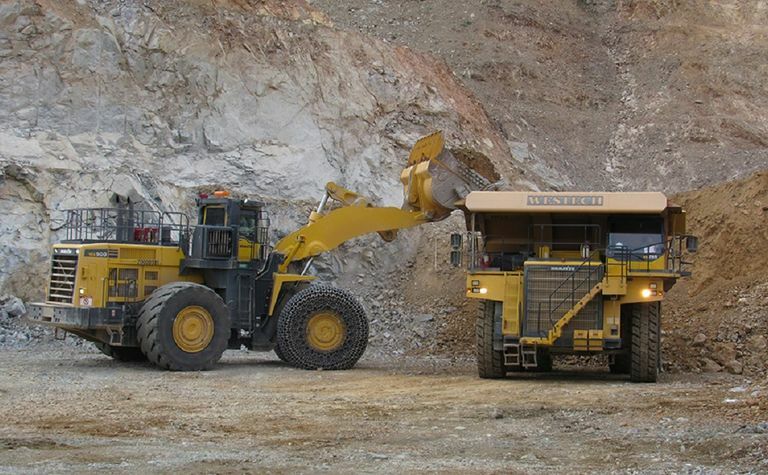 Torex Gold Resources (TSX: TXG) has described the vagaries of mining a skarn deposit but has maintained its guidance for 2019, saying production at its El Limón Guajes mining complex in Mexico was expected to increase each quarter. 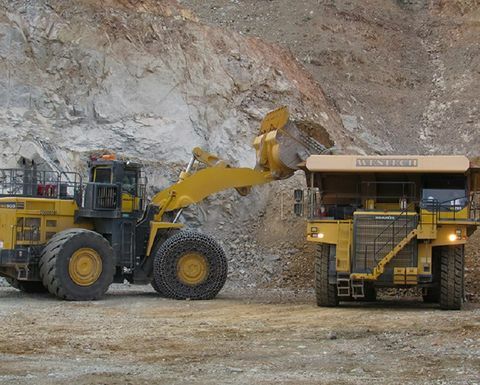 It produced 77,800 ounces of gold in the March quarter, with a recovery rate of 88.2% which was above the design rate of 87% - despite expecting to mine a "disproportionate amount" of hornfels in the first half, encountering unexpected concentrations of cyanide-soluble iron and copper variability. "Such is life when mining a skarn," president and CEO Fred Stanford said. "Character building when variability goes against us, all smiles when variability is in our favour." Torex achieved record gold production of 353,947oz in 2018 and sold 348,000oz. It expects to sell about 430,000oz this year. Meanwhile Stanford said the first part of its Muckahi mining system had "come to life". The first tunnelling blast of the field trials happened on March 26 and the round was successfully drilled from the monorail mounted on the Muckahi jumbo drill, Torex said. The monorail-based system is expected to handle 30-degree declines rather than the existing 7 or 8-degree angle of current declines, and meant a conveyor could bring ore to the surface and "lower costs in long-hole open stope mining". The company reported a cash balance of US$119 million at the end of March and said its debt principal was reduced by $18.6 million. Its debt had totalled $333.5 million at the end of December. It had ascribed $14.4 million in 2017 and $4.1 million last year to "blockade and other charges", referring to the six month-long blockade that had restricted ELG operations. Its shares were trading about C$7.70 a year ago, just prior to the blockade ending, and hit a 52-week high last month of $18.21. They closed down 5.4% yesterday to $15.92 to capitalise Torex at $1.35 billion.